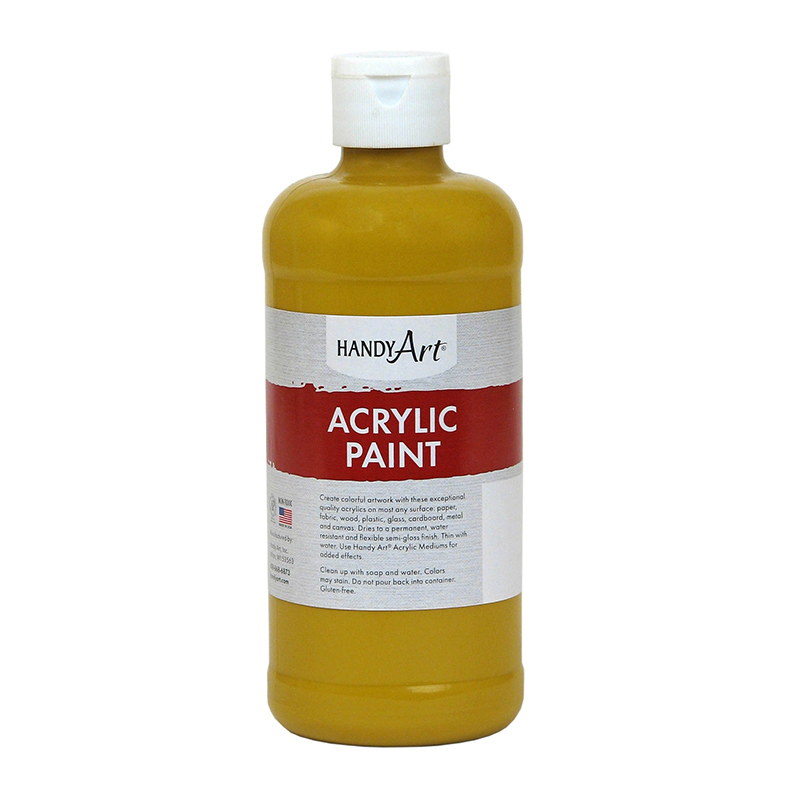 Opaque and vibrantly colored, acrylic paints offer excellent coverage and a water-resistant permanent finish. 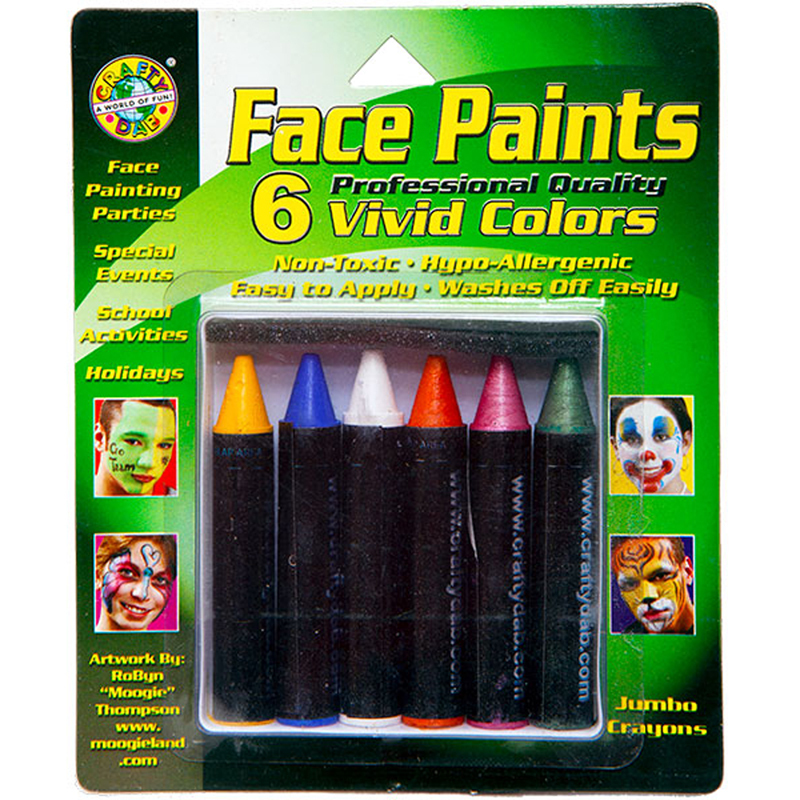 Bendable colors for the creation of new colors and gradation blends. Excellent for crafting. 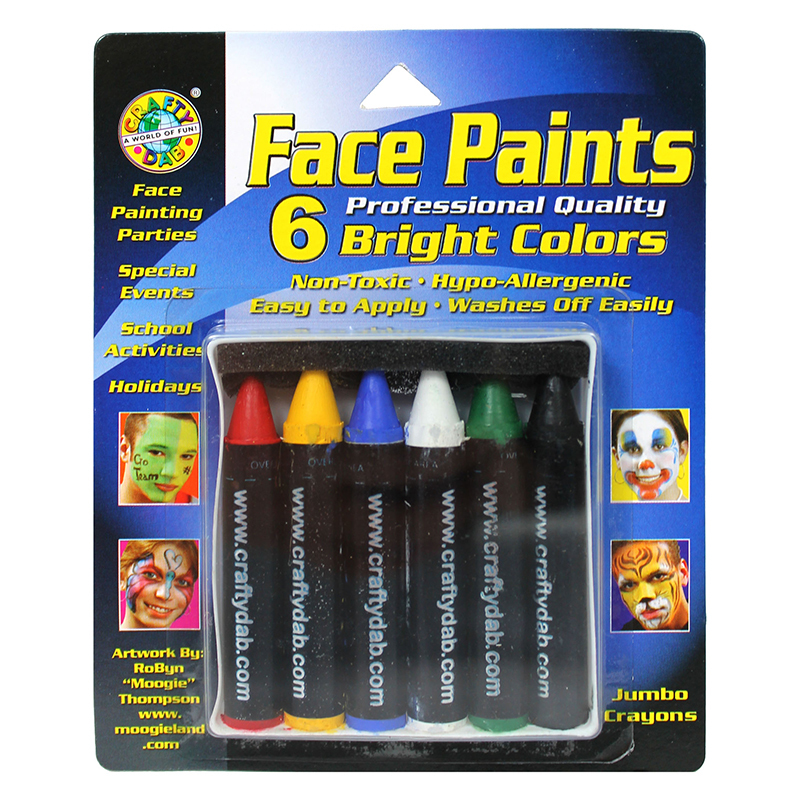 - Contain the six of the most basic acrylic colors: Yellow, Blue, Green, Red, White And Black. 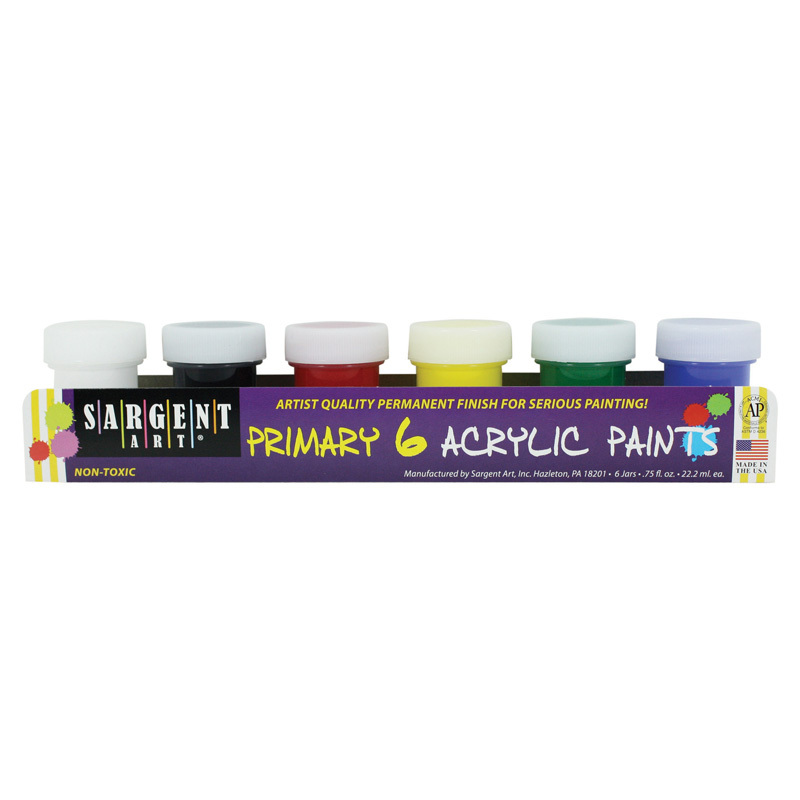 - An excellent craft set of opaque acrylic paints. 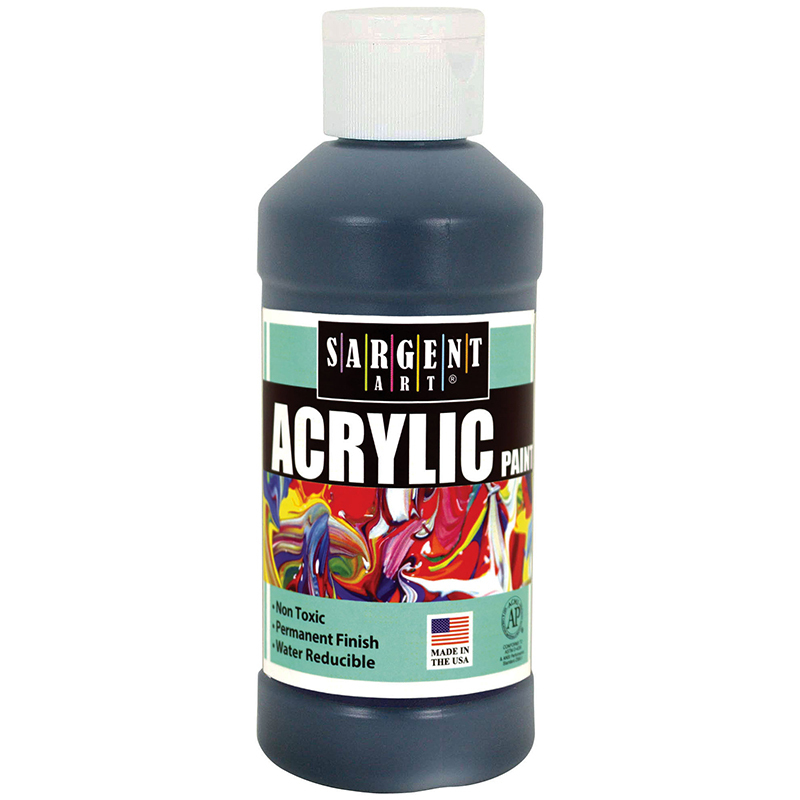 The Acrylic Paint 6 Color Set can be found in our Paint product category within the Arts & Crafts.